Haven’t been to the New Nixon Library yet? 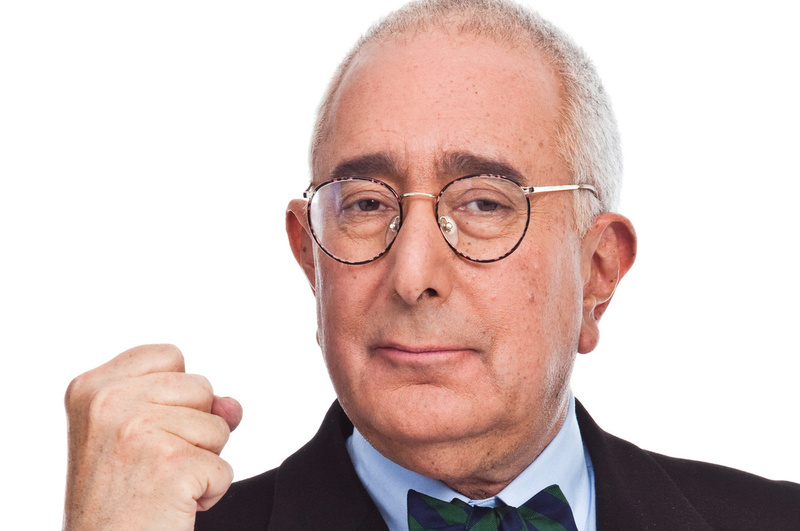 The one and only Ben Stein takes you on a tour! Before becoming known for such classics as Ferris Bueller’s Day Off, The Wonder Years and Win Ben Stein’s Money, Ben was a speechwriter in the Nixon administration. Before the Library opened to the public, Ben toured the new exhibits with Bill Tucker of Newsmax TV.